This is what the festival have to say about the competition….. This year marks 125 years since Agatha Christie was born, known world-wide as one of the most well-loved crime writers of all time, one who had a penchant for poison and created unforgettably charismatic sleuths. We wanted to celebrate her legacy with our short story competition this year- we’re inviting stories inspired by Christie and her writing. First prize is £1000 and a festival pass to Bloody Scotland 2015. Submissions of up to 3,000 words of unpublished work are invited from new and unpublished writers from all over the world, but entries must be written in English. Writers are welcome to submit as many stories as they wish, but there is an entry fee of £10 for each story submitted. The deadline for submissions is midnight on Monday 27th July 2015. Crime fans everywhere can nominate their favourite authors online and the ten authors with the most votes will make up the longlist. The response received last year was staggering, with 1,384 crime fans voting for 636 different authors, highlighting the extraordinary quality and variety in crime writing. 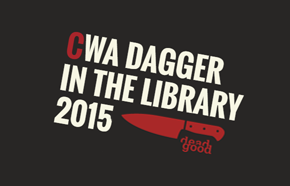 Unlike most other literary prizes, the Dagger in the Library is awarded not for an individual book but for an author’s entire body of work and is one of six highly prized CWA Dagger Awards awarded to crime writers since 1955. This year’s shortlist and winner will decided by a panel of judges including previous winner Sharon Bolton, CWA Director Lucy Santos and a panel of UK librarians. Anyone nominating an author (or three) via the Dead Good Books website will also be entered into a prize draw to win £200 worth of crime fiction from Penguin Random House. Nominations close on Monday 14th April and the 2015 winner will be announced at the CWA Awards Dinner on the 30th June. May is always a busy month for crime fiction fans, and 2015 is no exception, with not one, not two, but THREE festivals for crime fans to pick and choose between. Kicking of the month in fantastic style is Newcastle Noir, returning for its second year, the festival has expanded from one to two days in length, and has this week announced this cracking programme of events. 10-12noon | Writing Workshop with Christiana Gregoriou, Bea Davenport and Barbara Nadel. 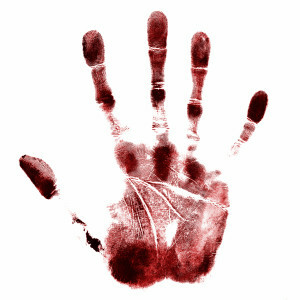 11am-1pm Murderous Newcastle Walking Tour with Pat Lowery, Newcastle City Guide. Begins at the Castle Keep, ends at the Lit & Phil. .
10-12noon Writing Workshop with Christiana Gregoriou, William Ryan, Bea Davenport and Barbara Nadel. 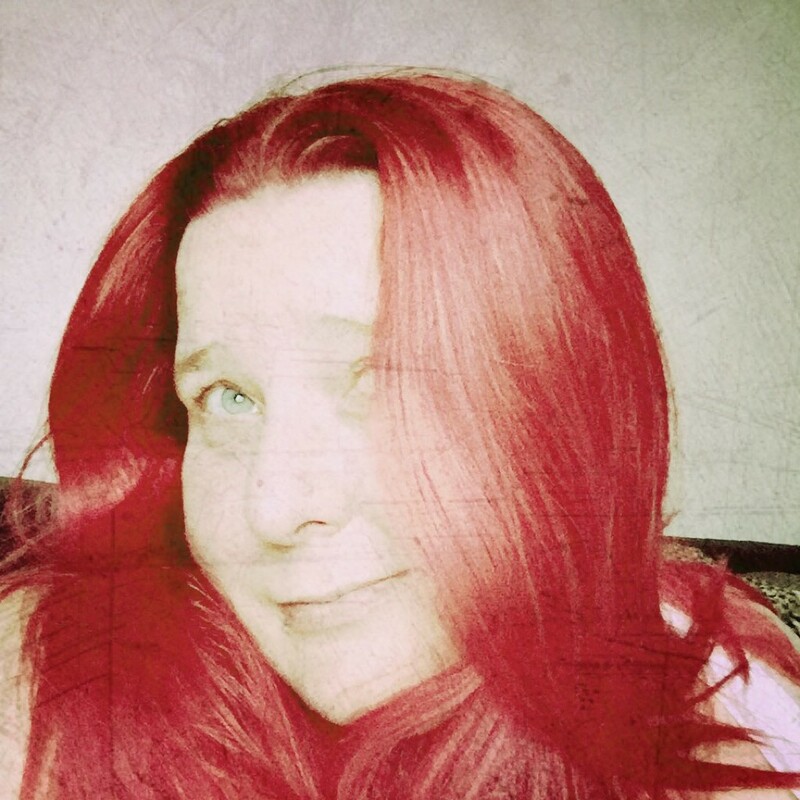 11am-1pm Murderous Newcastle Walking Tour with Pat Lowery, Newcastle City Guide. Begins at the Castle Keep, ends at the Lit & Phil. Newcastle Noir is based at Newcastle’s Literary & Philosophical Society (The Lit & Phil) Britain’s largest independent library outside London, and celebrates the best in crime fiction. For those aspiring writers amongst you there’s a new kid on the block when it comes to creative writing events specifically aimed at writing Crime Fiction. Recently launched, The City of Carlisle are holding their first ever crime writing weekend during June next year. Over thirty top crime writers will be hosting events at The Old Fire Station, the city’s new arts centre, due to open in spring 2015. Cumbria – Cosy or Criminal? Further details of the weekend, events, participating authors and help with accommodation if you fancy staying locally can all be found at crimeweekend.carlisle.city Tickets to events are due to go on sale at the end of November.